As you say your vows and your “I do’s”, it may seem as if you and your new spouse are meant for everlasting happiness. But what happens if things go wrong down the road? Marriage is seen as one of the strongest commitments between two people. However, statistics show that around 44 percent of marriages end in separation. However happy you might be with your spouse, it is always better to be safe than sorry. Marriages can end for various reasons, many of which are unexpected and unpredictable. So now you would ask what exactly a postnuptial agreement is and why do you need it? By definition, a postnup agreement may only take place after a marriage. 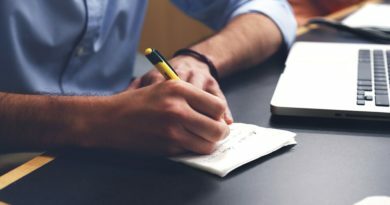 Similar to a prenuptial agreement, a postnup is enforced by law that articulates a list of assets, including money, property and other physical and monetary property owned by both the signatories. In the unfortunate event that a divorce takes place, your lawyers will easily be able to assign and divide the assets in the marriage between the two parties,therefore protecting both parties from exploitation by the other. 1. Did you consider a prenuptial agreement? One of the most common reasons the married couples consider postnup is because they want to avoid talking about a divorce before they start their happily ever after. A postnuptial agreement seems like a better idea so that you can ease into your marriage without disagreements beforehand. 2. Are you compromising on a career to raise kids? A postnup can establish an assured maintenance for you and your spouse if either one among you is compromising on a career to raise kids and make the marriage work. It also establishes the kind of support both parties are willing to pay to each other after a divorce. 3. Do you own a business? If you own a business that you choose to keep separate from your marriage it is highly recommended that you suggest a post nuptial agreement in the first place. This will help you protect both your personal and business incomes and investments that you made before and after marriage in case of a divorce. 4. Do you have kids from a previous marriage? If you get remarried and have a child from the previous marriage, a postnuptial agreement is a highly recommended idea. Especially if your current spouse also has their own children, an agreement can make probate much simpler and minimize lawsuit between children and the surviving spouse. 5. Is your better half in pre marital debt? In case you or your spouse brought in some substantial premarital debt into the marriage, a postnuptial agreement makes sure that it stays with the particular party after a divorce. 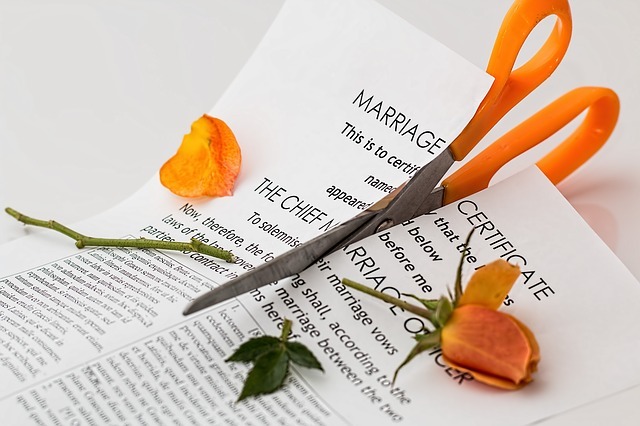 Divorce is often considered one of the main emotionally traumatic events in a person’s life however if the financial aspect of it is looked after beforehand it takes away a lot of the duress you need to face thereafter. 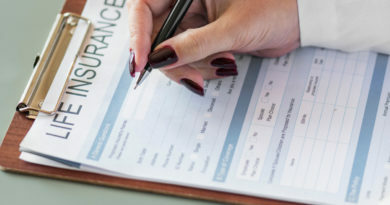 March 18, 2019 Anum Comments Off on Is Insurance Worth it?